“Reality is overrated,” says Lisa DiLillo, a visual artist based in Sparrow Bush. 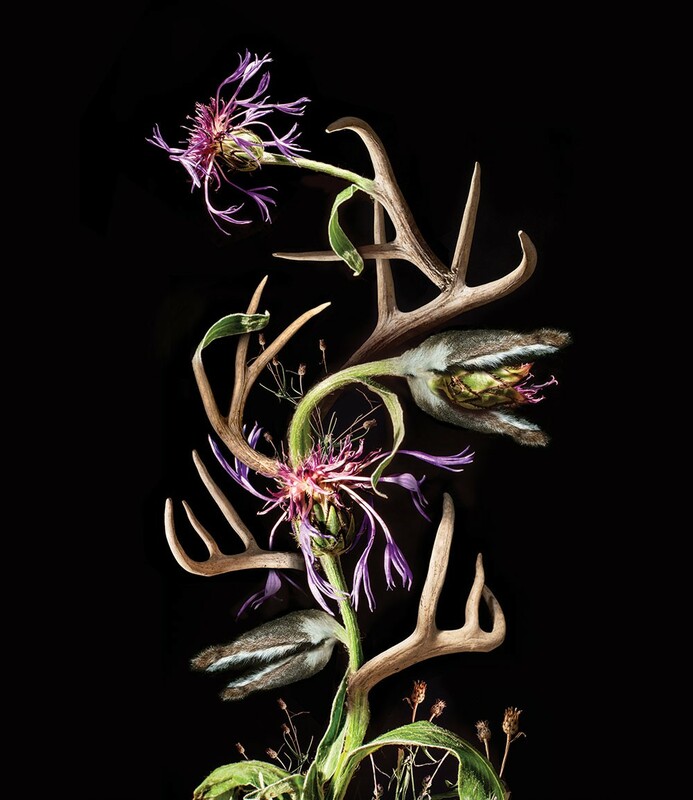 Her latest photography series, Eden Ramblers, is a collection of fictional botanicals that combine elements from divergent plants and animals into surreal new species. “I am exploring ideas of potentiality,” DiLillo says, “plant evolutions that could possibly occur in the near-distant future due to changing environmental circumstances or human experimentation.” DiLillo says. DiLillo’s images tug at the back of the mind. They seem familiar—and yet totally not. The obvious components of the composition are recognizable, and the brain grapples to reconcile them with this new context. The works are at once an invitation to leave the restrictions of reality behind and a cautionary tale about what our meddling might get us. Portfolio: Lisadilillo.com.